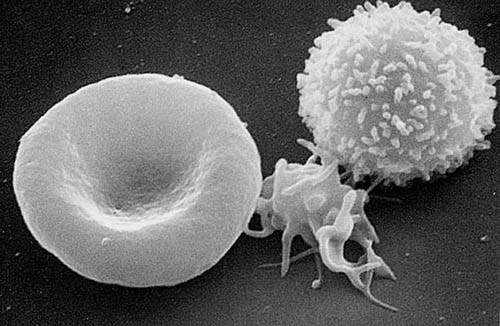 White blood cells are also known as leukocytes. 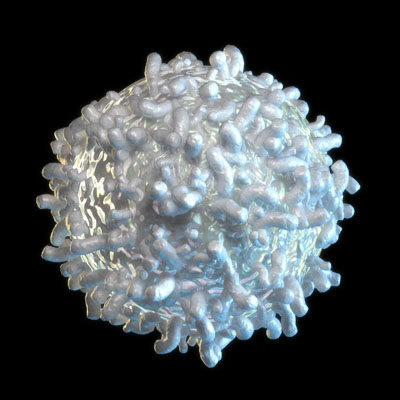 These cells have to deal with infection and cleaning up the body. They remove debris, infectiouus agents, and toxins. 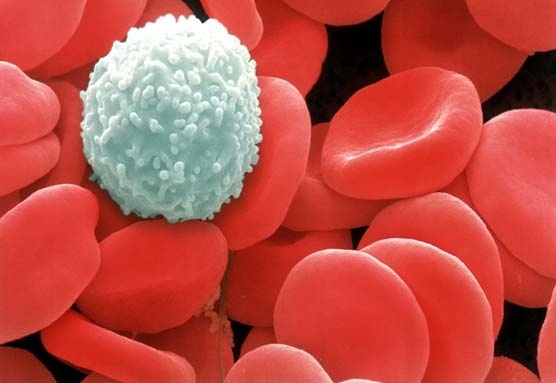 The WBCs do not need to travel continuously around the body like RBCs, instead they transverse the circulatory system to encounter the things they need to deal with.